There is a disused and abandoned piece of land in a deprived area of Southend-on-Sea. We endeavour to create a wildlife garden in this space and maintain it for the benefit of local residents. 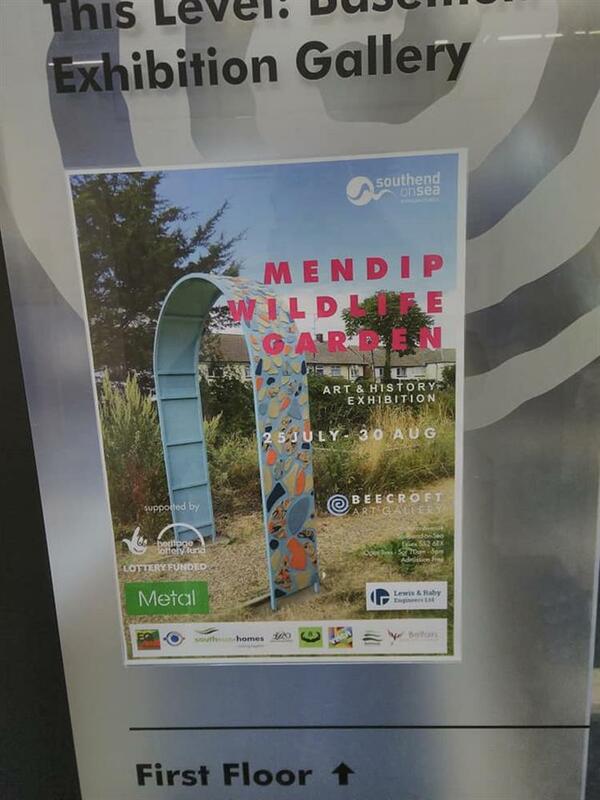 Last year we were able to create a restful and healing space that is now called the Mendip wildlife garden. 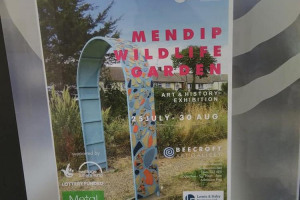 We managed to transform this disused and abandoned space where there was fly tipping and human excretion from homeless people sleeping overnight into a beautiful wildlife Paradise. This year we endeavour to maintain this space with the collaboration of South Essex Homes who are the local landlords for the council tenants in the area surrounding the wildlife garden. The garden is home to some rare varieties of plants and trees and some newts and this garden requires constant maintenance. We would like to plant some new trees in this area. 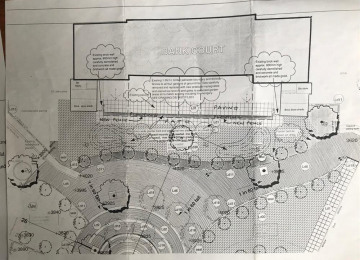 We would also like to contract a local gardener to maintain the space for 2 hours each week in conjunction with local residents and other volunteers to keep this space usable and beautiful. We would like to hold events in the garden for local residents and other vulnerable members of the society including barbecues and workshops. 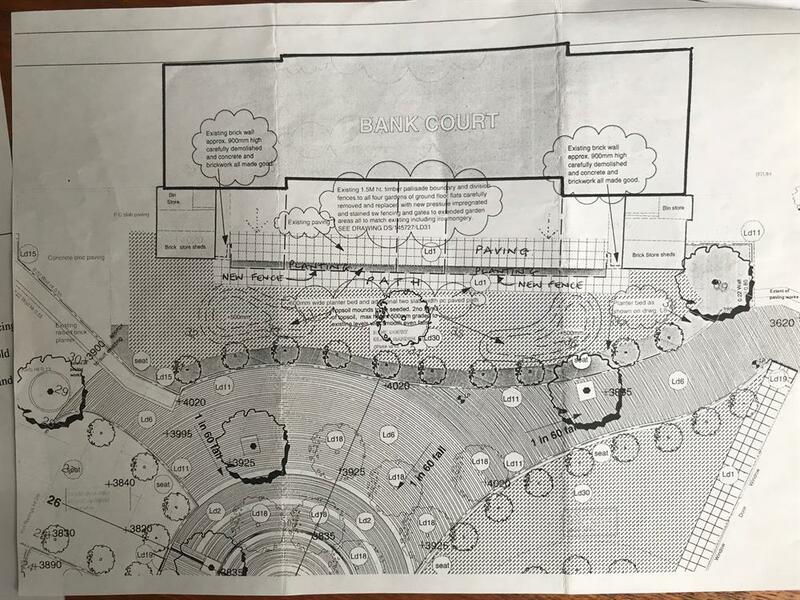 This project increases the wellbeing of all the local residents which has been accounted to approximately 5000 people. The area can also be used by other local organisations such as project 49 that work with vulnerable adults and it has been statistically proven that working in nature can improve the mental stability of all ages. 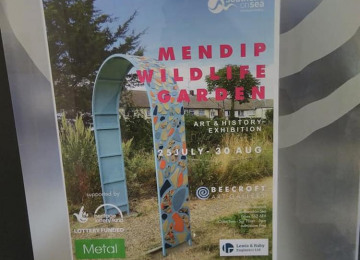 The wildlife Garden also encourages local residents, many of whom are elderly or infirm to get out of their houses and get some exercise in nature. Buy planting new trees in this area we are helping to improve the air quality of this piece of Southend that is within several hundred yards of the A127 and has a high population of young people and young parents. Through community action such as the local event we are planning for the garden we are encouraging the communication and relationships between the local residents that has been causing many issues in the past,. Finally this will create a job opportunity for local gardeners and for volunteers. We have proved that we are able to carry out this project through the success of last year. We have encouraged local members of the community to get out of their homes and get into the garden to take pictures or just to enjoy the ambience. Last year we had an event at the garden and it proved very successful with over 1000 residents coming along to join in and meet each other and local business entrepreneurs who have put up stalls in the garden. We are organised and within our organization we have many people of varying skills and diversity including education, gardening and community liaison. We have created good relationships with South Essex Homes, project 49 and epic quest alternative education and Belfairs secondary school..
We will be organising a family gathering at Mendip wildlife gardens in Easter of next year. last year we had over 1000 people come throughout the day and this year we expecting more. There will be stores selling local produce, there will be acts and musicians on stage and there will be activities for the kids. Cultivate uk.org is a CIC company which means it's a community interest company. None of the directors make any profit from the activities of cultivate uk.org. We are focused on recycling and renewing and reinventing so that we can create a more sustainable Society. Our directors are made up from a diverse skill set and age range and ability. We work with minorities from all sections of society including the mentally ill and some school children. We have been active with local schools, the Essex archives and South Essex Homes for a number of years to improve the quality of life and the sustainability of the area surrounding Mendip Crescent, Wallace Avenue And we are now hoping to increase our work to cover more areas around Southend. 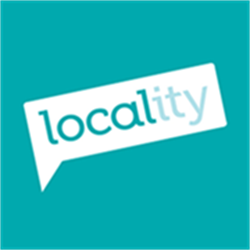 We have worked with know your roots and epic quest to create event for young people and old people in the areas mentioned above and we have been very successful in creating liaison between South Essex Homes and the Council residents that it is the landlord for. Through our events we have created interesting and lively communication between the residents and local businesses and the council. In every area that we working we tried to beautify to the maximum of our abilities and we have succeeded. We rely on donations and funding so we are always looking for volunteers and for any opportunities to create a better environment. We are always looking to create a zero emissions Society and we are not just sitting back and waiting for it to happen we are actively out there regenerating allotments and disused spaces. Project Delivery Manager: Cultiv8uk CIC The Project Delivery Manager takes legal responsibility for receiving and spending the funds raised and ensuring the project is delivered.